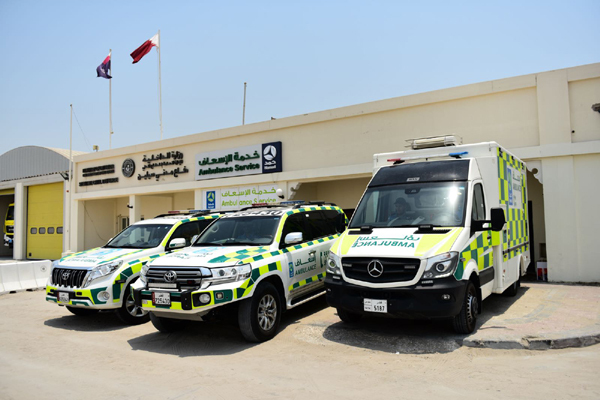 Hamad Medical Corporation (HMC) Ambulance Service in Qatar is looking to increase the number of emergency offices across the country with the recent opening of a new dispatch point at Sealine Beach Resort. The inauguration took place in the presence of officers from Hamad Medical Corporation Ambulance Service as well as Sealine Beach Resort Management. The opening was followed by a cocktail reception at Al Odaid restaurant. As part of the agreement, Hamad Medical Corporation Ambulance service will offer a host of facilities to Sealine Beach Resort, which will include a dedicated ambulance assigned only for the resort. In case of emergency, two vehicles/ambulances will be parked outside the resort, thereby ensuring the fastest medical aid. Training will be imparted to the in-house staff for them to take the necessary action. Besides this, the staff of the ambulance service will be assigned to stay inside the resort during busy days/high occupancy to act promptly on emergency circumstances of the hotel guests.